Okay, so this is me on my last night in Bali. 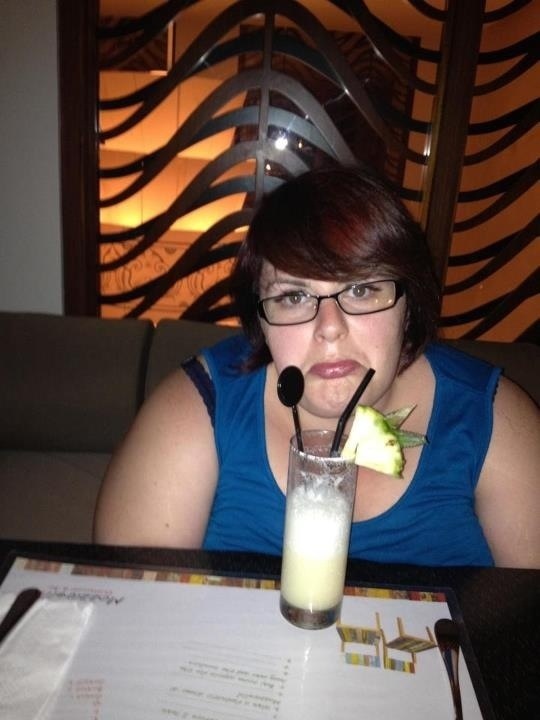 I feel it really captures the moment – my last Pre-surgery holiday, the last piña colada, the end of a fantastic holiday. I have also been finding the Pre-surgery diet really difficult. It’s physical hunger, but mostly mental and emotional. I find myself thinking about food all the time, and all the things I won’t be able to eat again. Or I’ll have a shake and be ravenous within the hour. It’s made me realize that it’s going to be a daily struggle, something I have to deal with. I had this horrible nightmare a couple of nights ago where half of my teeth fell out, and as I held them in my mouth to try and save them, they crumbled. Growing up with a superstitious Macedonian background, I’ve been told that this is one of the worst possible signs one could have. Past anxiety issues have resurfaced, and I can’t shake this feeling of impending doom. In 2 weeks and 4 days, I have a choice. Live or die. The reality is, I could die. But if I don’t go through with it, I might never truly LIVE. Danced with my kids in the kitchen today. Watching them play in the garden as I type on this sunny day. My gorgeous husband comes home from work tomorrow, and in just 3 sleeps, we go on our family holiday. It’s something I’ve been thinking a lot about lately. The decision to go through with surgery was not one that was made lightly, it was months of research, weighing up options, and countless consultations with medical professionals. It will mean drastic changes in my life in order for it to be effective and to maintain my health. It is also a “last resort” – I can’t possibly live this way anymore. My health – physical, mental and emotional just can’t take it anymore. So why do I find it so difficult to tell the people closest to me that I am doing it? Aside from my immediate family and one friend, I have told everybody that I will be having a hiatus hernia repaired – a half truth, as I will be having the hernia fixed in the same procedure. I finally felt the fear and told one of my best friends today – and her reaction shocked me – because it was nothing but support and reassurance. 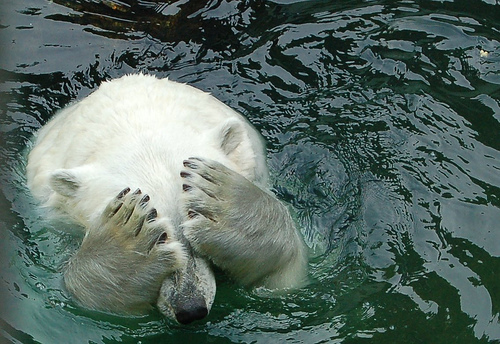 I am not sure it is even people’s reaction that I am afraid of. It’s more what they may be thinking. That I am taking an “easy way out”. That I am just lazy. That I am beyond help. The truth is – people are people and their motives are not always nice. I’ve been in situations before where revealing something personal about myself has been used as emotional blackmail. So for now, the jury is out – to tell, or not to tell?